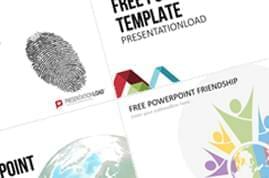 Paquete con hojas de ruta- el equipo perfecto para presentar en PowerPoint sus estrategias y planificación de proyectos. Cronologías, diagramas de Gantt y gráficos para la planificación de proyectos en diferentes diseños. 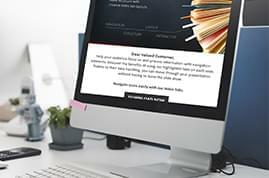 This bundle contains roadmap templates in different designs for strategically planning and scheduling your projects. 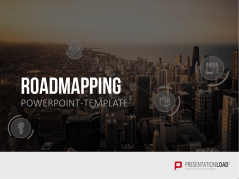 A roadmap is a graphical representation of the strategy and execution of a larger project. Various intermediate steps are marked and connected with lines on a graph. Each dot represents a milestone or goal that you and your team want to reach at a particular point in time. Using roadmaps in several representations is practical. A timeline, for example, can illustrate the chronological sequence of events. 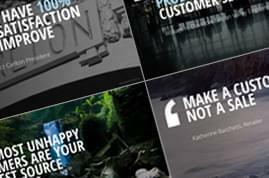 This gives a first glance at the future and makes it clear in what project stage you are and how further planning looks. 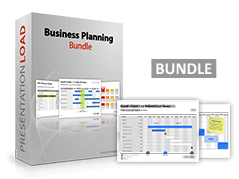 You can use a Gantt chart when several procedures have to be processed simultaneously. It is a diagram showing many parallel timelines, on which complex processes can be displayed. A city map is the more frequently used representation as the route markings from the starting point to the destination of a project can be demonstrated almost symbolically. For this reason, you will find some slides with these maps and other types, such as a system map for the metro in our bundle. 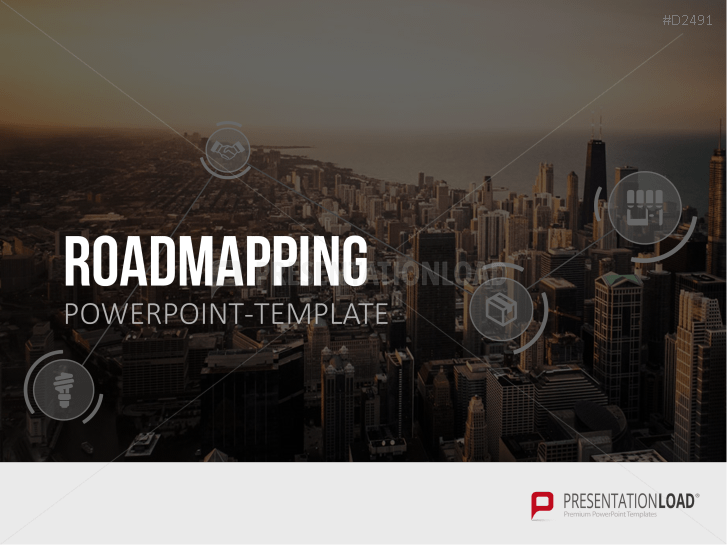 This package contains an assortment of roadmap designs, including photographs and schematic graphic elements all in a toolbox for PowerPoint. 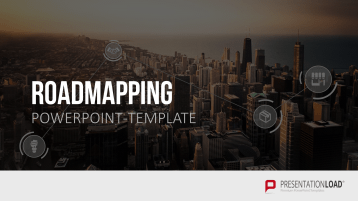 This basic package helps you to create an individual roadmap for your project. 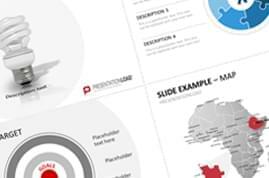 For every 100 slides, you will find ready-made roadmaps in the most varied designs. Here are some examples: roadmaps with a picture of a street, city maps, schematic representations (with graphics of stones, spheres, arrows, cubes, boxes, etc. 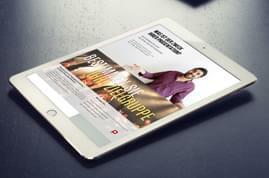 ), in the representation of a timeline or the form of a Gantt chart. 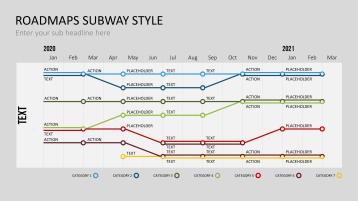 Use the "subway" theme as a design template for project roadmaps. In this package, you will find designs for an underground station with matching signs, escalators, tracks and trains for a roadmap basis. In addition, you can create a roadmap created as a system map for public transportation. Each stop can represent a milestone or an object within your project. The set contains graphics of timelines in road designs. 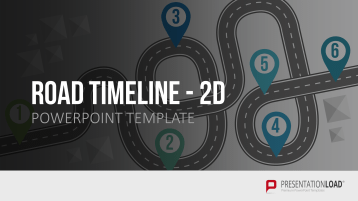 Ready-made road timelines can be used to present your company's milestones and data. This toolbox also allows you to create your own street graphics with custom routes and intersections. 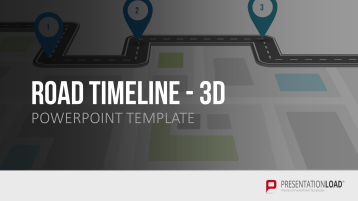 Visualize individual stages and challenges with three-dimensional road graphics. These road timelines are ideal as a metaphor for various (corporate) strategic narratives, e. g., those that follow a straight course or encounter detours.